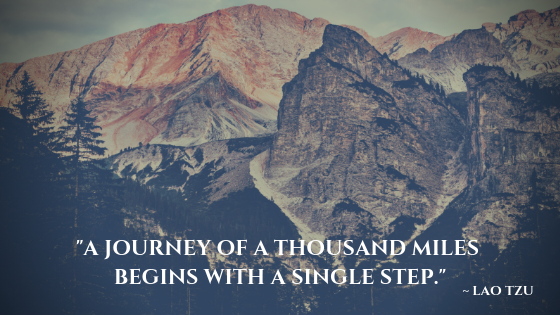 Backpacks are a staple for every student. They travel back and forth between home and school, lugging books and school supplies. They are put through the unavoidable daily abuse of being thrown on the ground, trampled on, stuffed into a cubby or locker, saving a spot in line, and become over-stretched and over-used with the necessities of school. 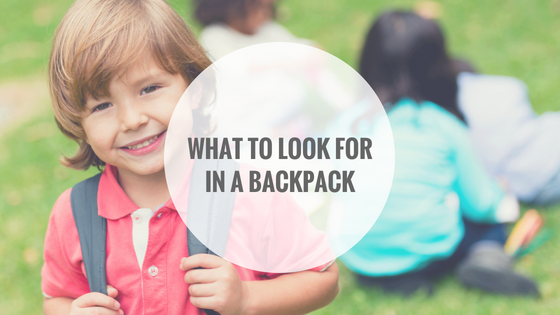 They are a necessary part of your child’s education, yet how much thought do you really put into the backpack your child wears aside from maybe price or color? 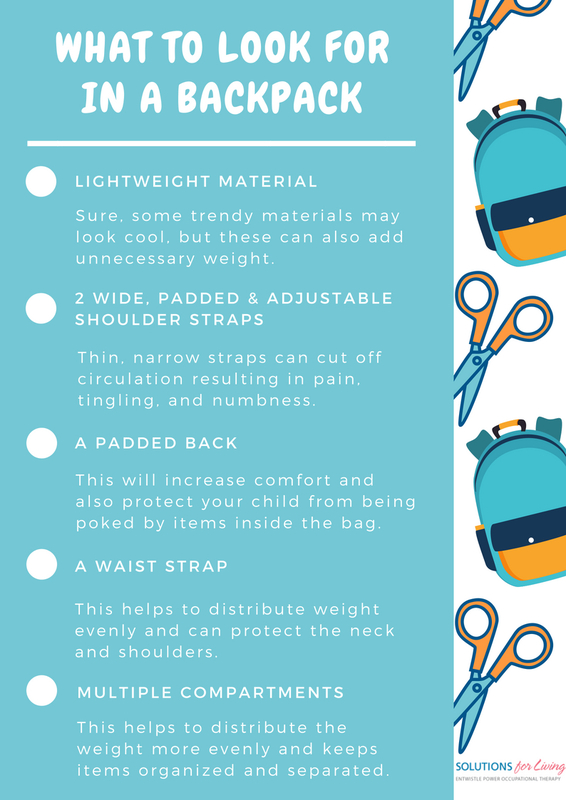 Have you considered the health implications of an improperly worn, fitted, or poorly supportive backpack? For more information on how to select a backpack, proper fit and use watch our OT-V episode, Backpack Safety Guidelines.